Weekends go by so quickly, before you know it you're preparing for the new week ahead. In this journey to health and fitness that I have been on Sundays should be the day I prepare my meals for the week ahead. This is something I have only done in theory for the most part, and in practice just a few times. I have tried many times to set a meal plan in place, but with my husband and I on opposite work schedules, and it just being the two of us, most weeks we just "wing it"; this often results in a struggle to make sure we make healthy choices. It is definitely easier to eat healthy during the work week when you plan ahead, there are just too many tempting unhealthy options to choose from when you are not prepared. 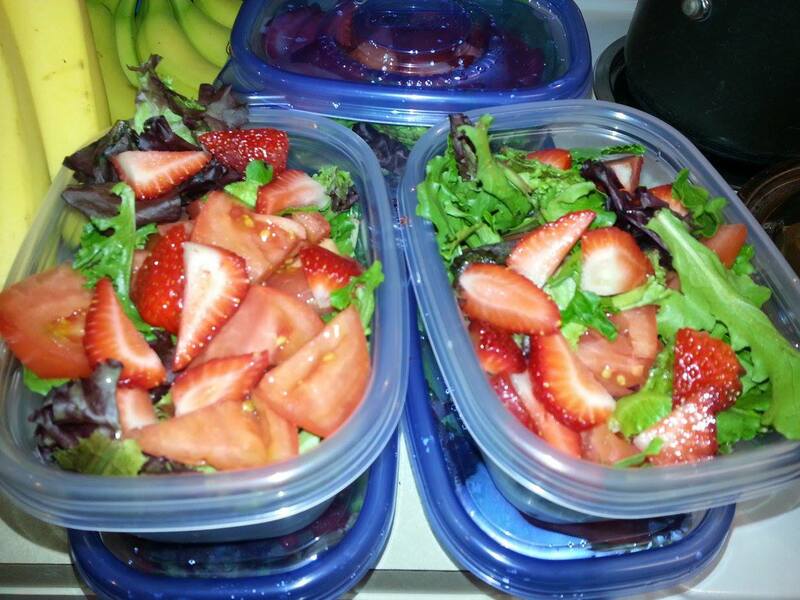 So tonight I feel accomplished, I prepared most of our meals and snacks for the week ahead! Choices will be much easier this week, making keeping on track much easier. I'll still have meals to prepare later on during the week, but the bulk of my prepping is done. 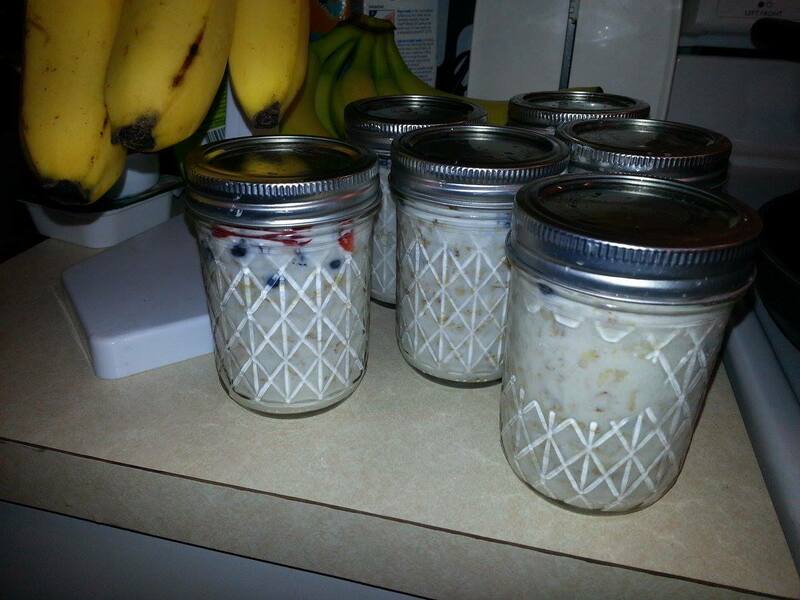 I even tried a Pintrest find that I was looking forward to "Overnight Oatmeal"; I'll let you know how they turn out. 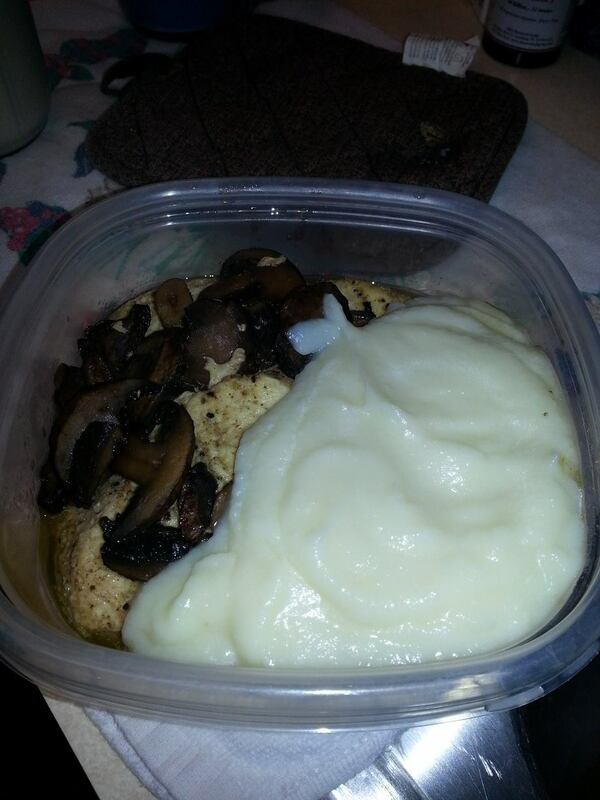 Being on Weight Watchers we (hubby and I) are not limited to what we can/can't have, it is all about learning to make healthier choices and portion control, so our meals may look different from others, but so far it is what has worked for us. Below are just a few of our meals for this week; there are plenty of places, apps, etc. where you can get great ideas and recipes for weekly meal plans, or you can just plan your own based on what your like to have. 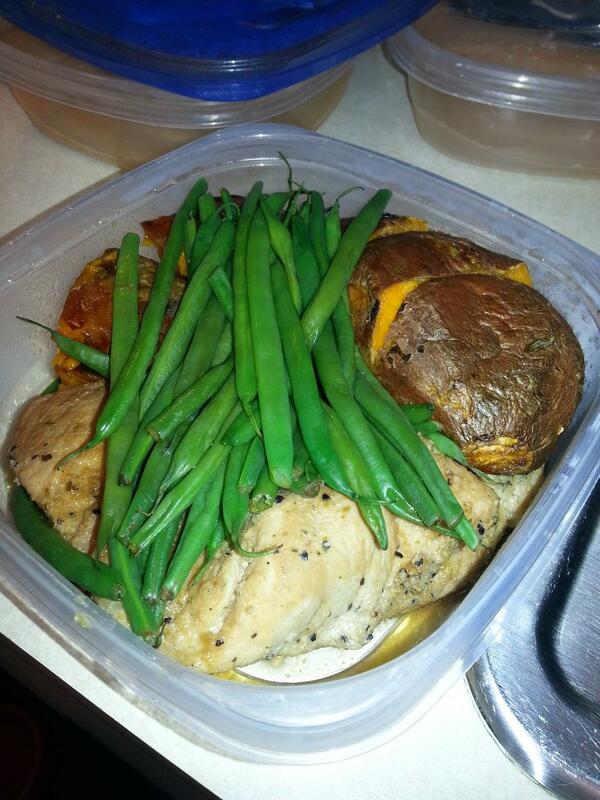 Just remember to keep portions in control; that's one of the biggest lessons I've learned ~ portions count. 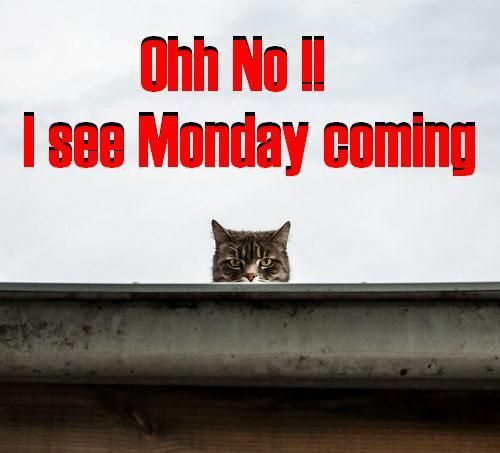 Being prepared means Monday doesn't look so scary this week!